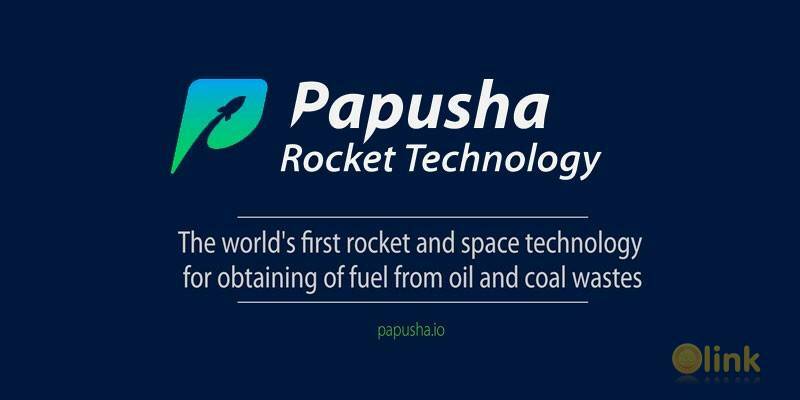 Papusha Rocket Technology (PRT) is a rocket and space technology to produce fuel by using fuel oil residues from refineries. Papusha Rocket Technology produces small-capacity oil refining units to process black oil fuel and produce liquid fuel by using the transonic combustion technology. Worldwide production of PRT installations opens the possibility for investors to enter into the development of a business - the installation will help to solve the problem of negative industrial impact on the environment - Papusha Rocket Technology installation will help to establish waste-free production at the oil refining and oil production sites. Compact PRT units allow to receive up to 60% of liquid fuel from the total processed mass. The world’s first rocket and space technology to produce fuel by using fuel oil residues from refineries offered by Anatoly Papusha, the Academician of the Russian Academy of Natural Sciences who developed the Buran program.